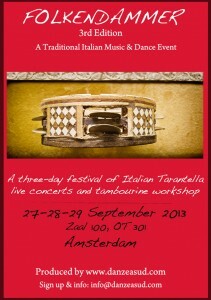 Folkendammer is at the third edition with a 3-day of traditional music from Sicily. Luciano Maio and Vincenzo Castellana from Sicily will be our guides in this 3-day of music and dance and educational workshop about how to play tambourine. Sing-a-song writer and musician who has his roots in the 70’s with the Taberna Mylaensis a musical mix of research and rewriting of traditional Sicilian folk music. In his latest work, named “Sciuscia lu ventu” ( whispers the wind ) he promotes Sicilian musica with his international group of musician in a contemporary wordly way. 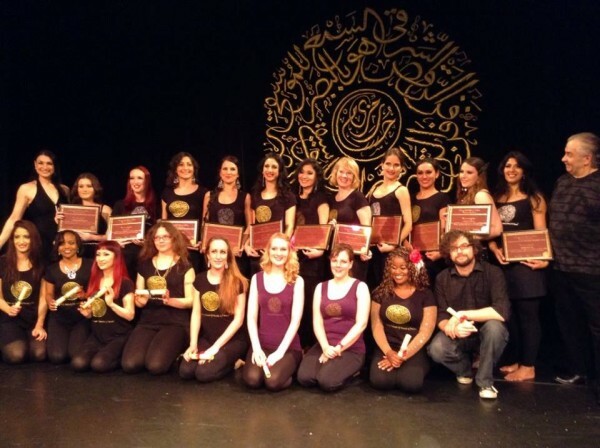 Percussionist who holds a university degree in DAMS ( art, music and theatre discipline ), specialized in folk music and ethnic instruments from the Mediterranean area, which he has made heard on stage from a very early age.